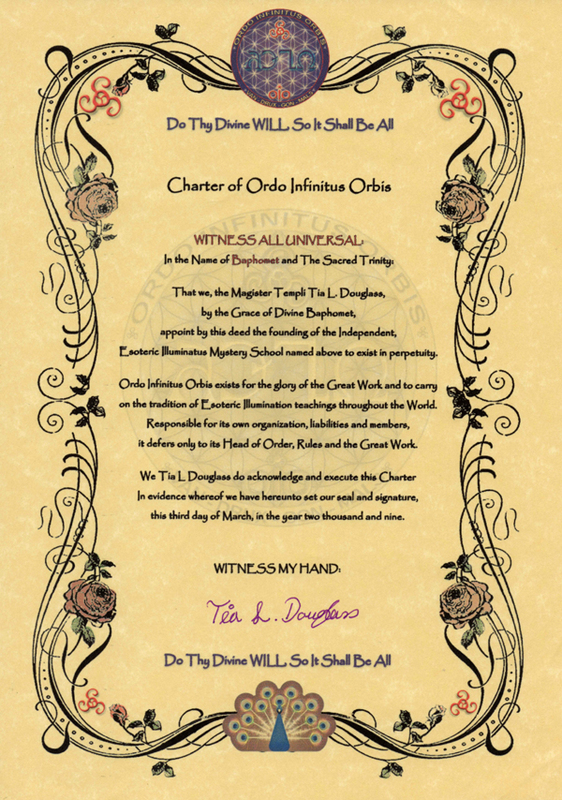 Ordo Infinitus Orbis was established in March 2009. 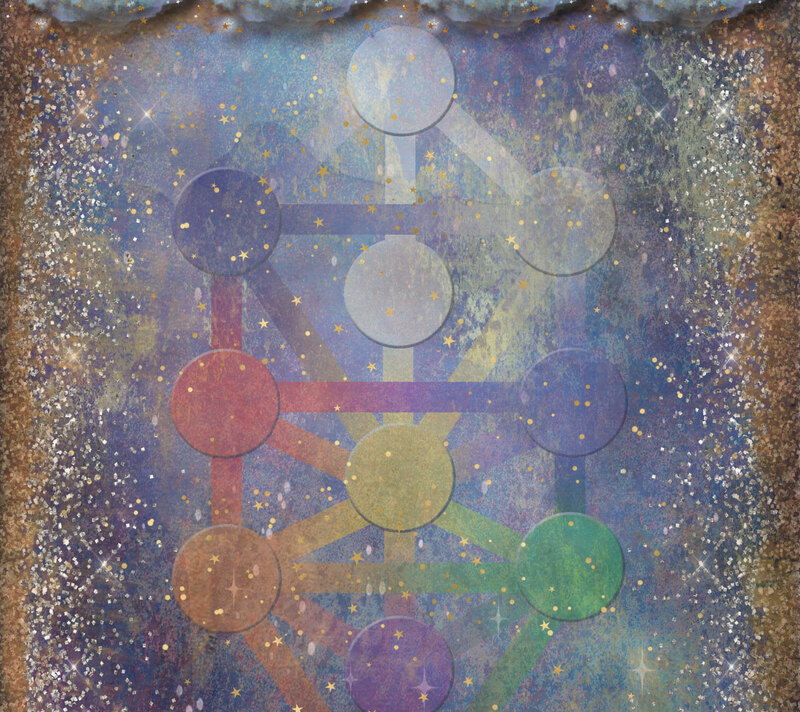 Set up to provide those worthy of it, the secret knowledge from the mysteries and the magick arts which lead to Illumination. Although a newly established order its mysteries come from ancient wisdom passed through generations of our bloodline. Our sole purpose and intention is to influence the future. To bring balance, harmony and peace to a new world formed through equality of our tribes men and women. Before you can help change the future, you must also learn how to empower and balance yourself. Hence the new Order for the new world was formed. 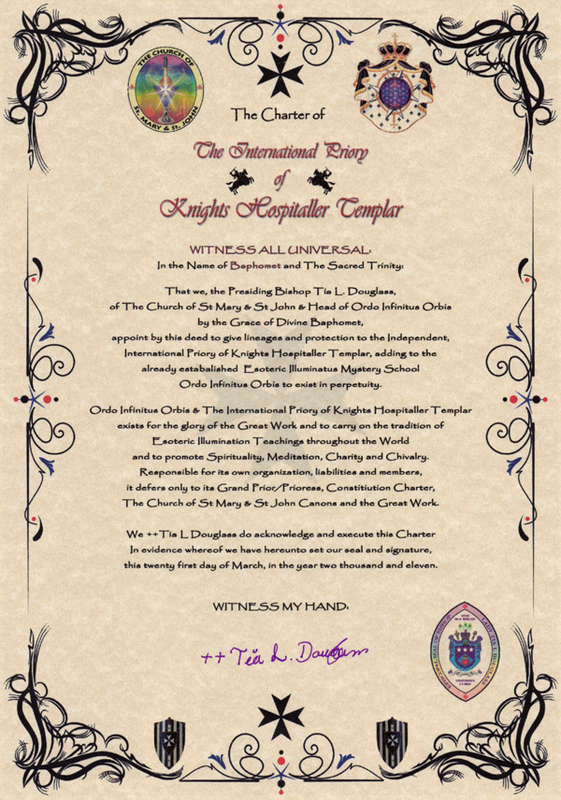 Ordo Infinitus Orbis is balanced. No Soror or Frater is invited because of their gender, but only for their ability to show their true lineage back to our ancient tribes of spiritual leaders.